Nick Upton an admired and great GW Men’s Rowing teammate perished in a swimming accident off South Africa’s Wild Coast on August 30, 2015. The 19 year old GWU International Studies major studying abroad at University of Cape Town. Coach Mark Davis and the team honored Nick’s memory attending his funeral services where Hawaiian shirts and bow ties were considered appropriate attire, given Nick’s penchant for both. 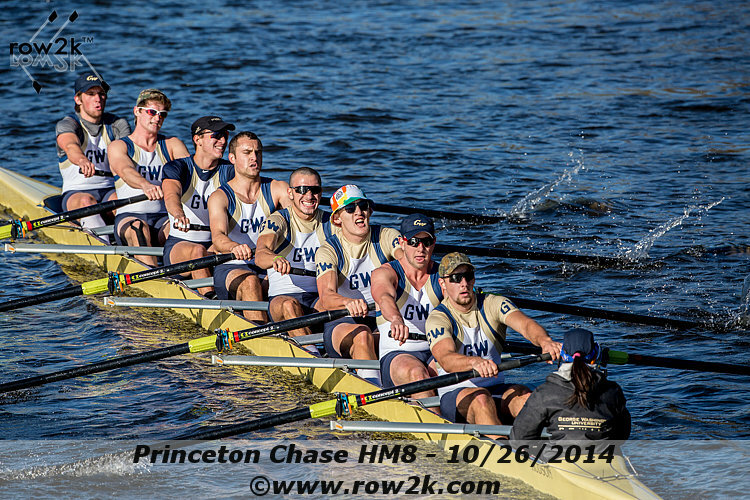 Additionally, the university held a vigil for Nick and the team paid a special tribute to Nick while competing in this year’s (2015) Princeton Chase as the team traded their usual blue and buff racing garb in for Robin (of Batman and Robin) unisuits. “Nick had a trademark unisuit that was a Robin suit; he just had it made at some point and wore it to practice all the time,” George Washington head coach Mark Davis said. “He was that kind of guy, a great teammate who was always there for everybody. I think he had a tuxedo unisuit as well, and would always grow a crazy mustache; a really funny kid. 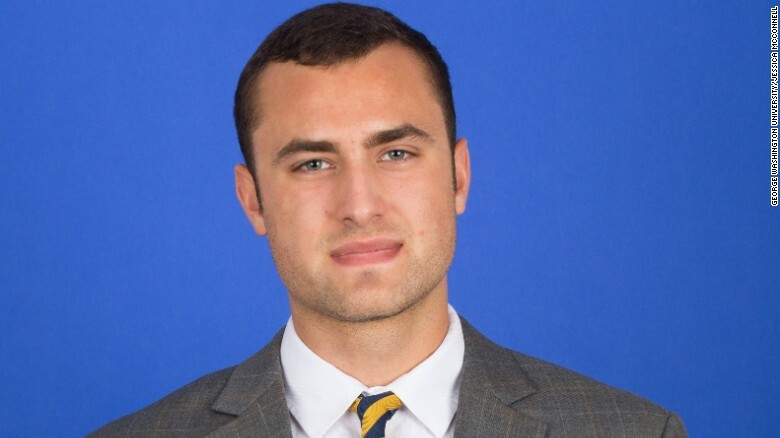 While Nick’s family, Kappa Alpha fraternity brothers, the team and the entire GW Crew community undoubtedly feel the loss of Nick, evidence shows that this young man and how he lived his life made a very positive and indelible mark on many. The family requests that donations be made to Save The Children in Nicholas’ honor.